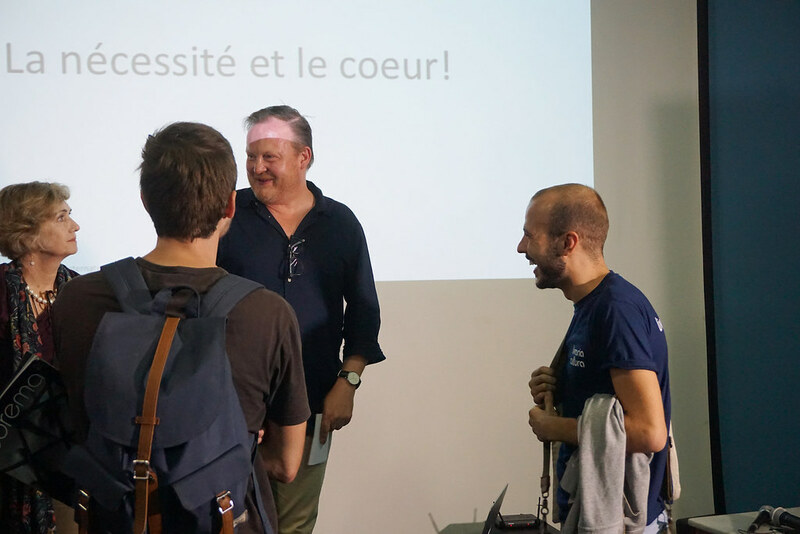 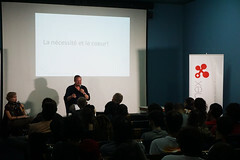 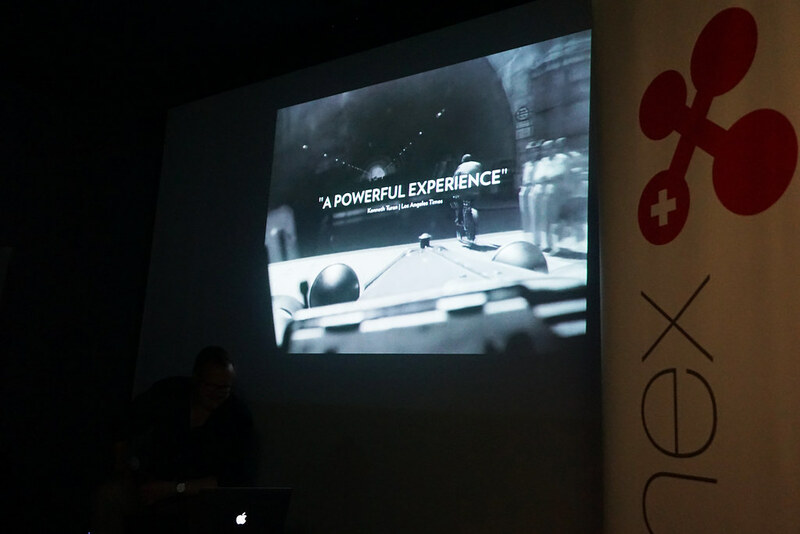 The Masterclass with Thierry Jobin had a great audience present at the Darcy Ribeiro Film School. 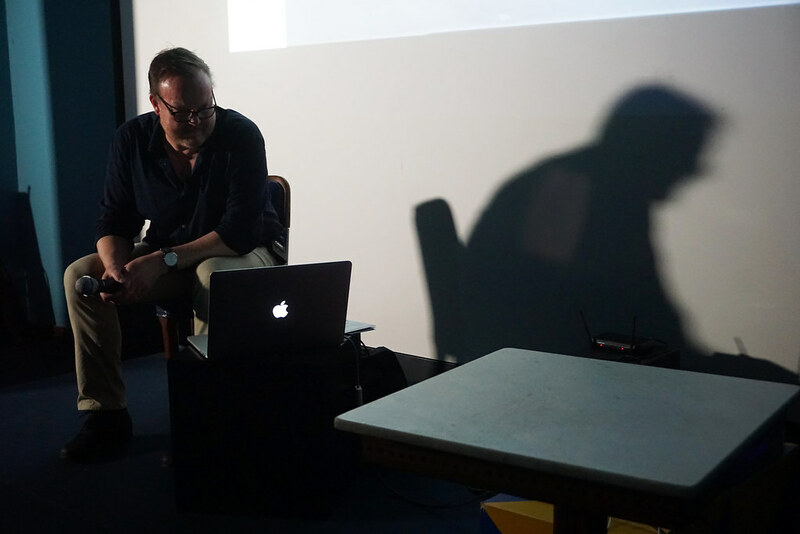 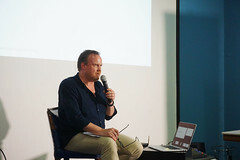 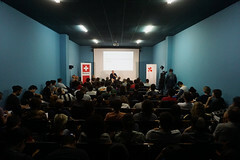 The Swiss journalist and film critic raised questions about the role of cinema in building social innovations. 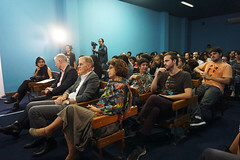 From excerpts of outstanding films, the artistic director provoked students, professors and guests with reflections on the influence of movies in the transformation of social behaviors and treatment of historical facts. 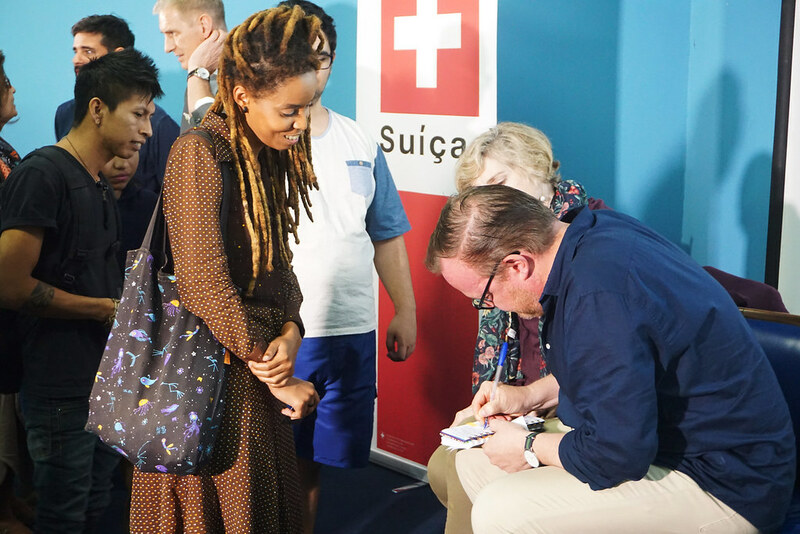 Thierry Jobin is the artistic director of the Fribourg International Film Festival (FIFF) and since the age of 15 writes about movies for various Swiss newspapers and media. He is an expert consultant on the Swiss fund Visions Sud Est, the Trigon-Film Baden Foundation and the Friborg Film Festival, with the collaboration of the Visions du Reel in Nyon and the support of the Swiss Agency for Development and Cooperation. 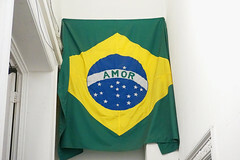 The fund supports film productions from Asia, Africa, Latin America and Eastern Europe, providing worldwide visibility and ensuring its distribution in Switzerland. 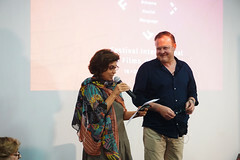 Thierry Jobin also serves on the post-production fund for Africa at Final Cut Venice, which features films to finalize for producers, buyers, and distributors during the Venice Film Festival. 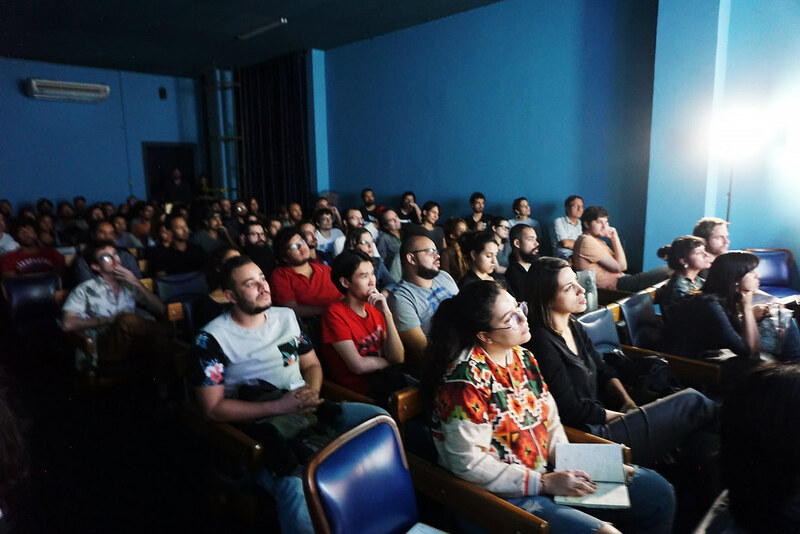 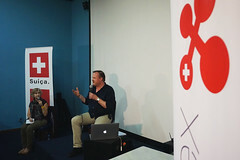 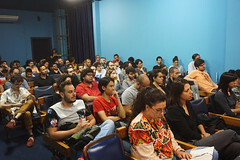 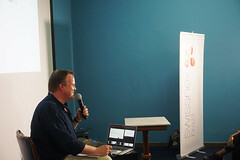 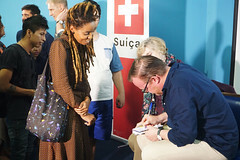 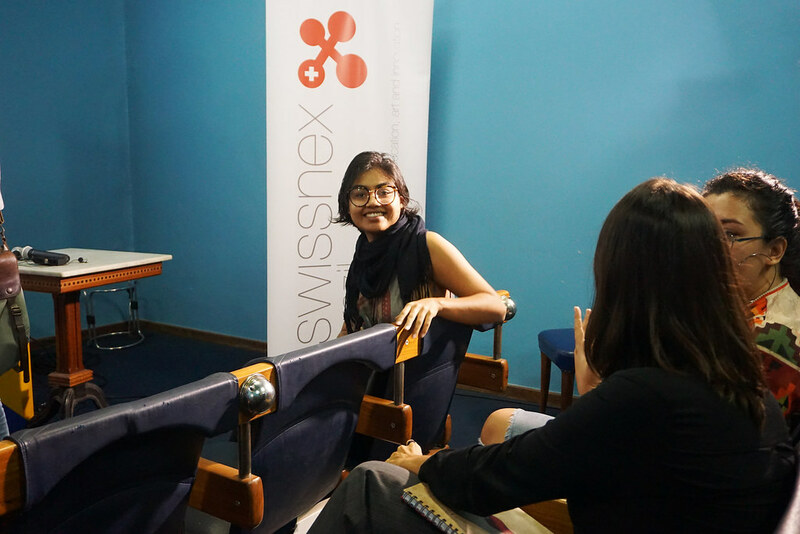 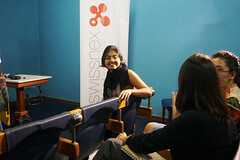 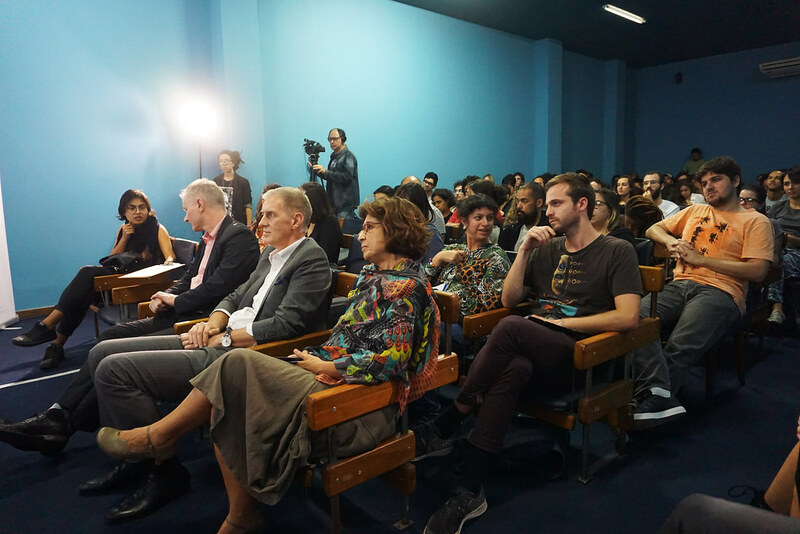 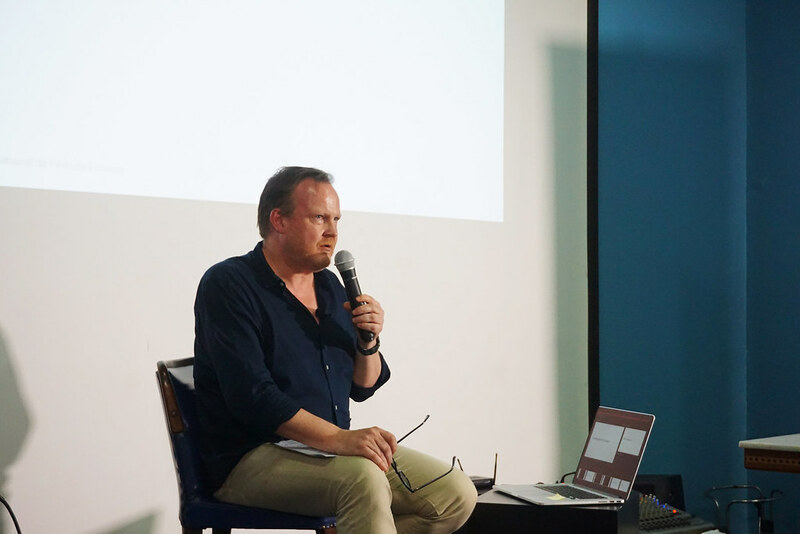 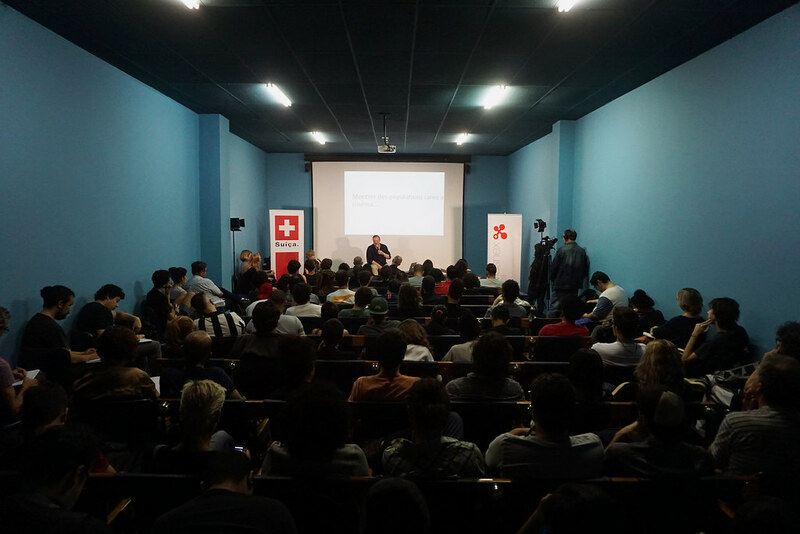 The event was hosted by the Darcy Ribeiro Film School, in partnership with the Consulate General of Switzerland in Rio de Janeiro and swissnex Brazil on 11 June, 2018.